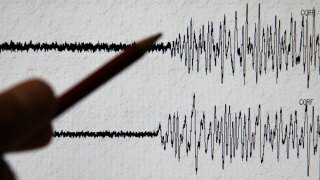 A magnitude-3.0 earthquake struck in Livermore late Wednesday, according to the USGS. The temblor was reported at 7:38 p.m. just east of Greenville Road and south of Tesla Road. There were no reports of damage late Wednesday.